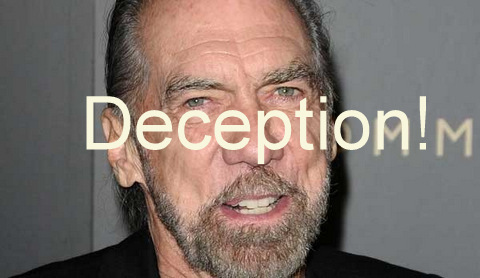 John Paul DeJoria Sued for $5 Million By Employees For Failure To Pay Minimum Wages! The schools charges the general public a lower rate for hair services than local salons, but the lawsuit claims that the students are required to provide the services to those customers without receiving wages in return. The Paul Mitchell schools — allegedly numbering “over 50 and possibly over 100″ in 35 states — are able to operate at a lower cost because the students are providing them with free labor, according to the court documents. If the students weren’t there, they claim, the school would have to hire regular cosmetologists, and pay them minimum wage at least. “The class members are paid no compensation by the defendants for the labor they provide in the Paul Mitchell Schools’ personal service business, meaning they receive no payments in United States currency,” the documents claim.The class action lawsuit against Paul Mitchell Schools also says that due to the policy of making students work for free, the schools are able to operate at low cost and high profit, making competitors are unable to pay their workers more than minimum wage. The members of the lawsuit state they were employees, not students, and since they weren’t paid, DeJoria broke federal law. They are asking for a jury trial and a $5 million payment from DeJoria. Real Hair Truth will keep you posted on this Lawsuit. Previous Post 8 chemical ingredients that are among the most dangerous to you in the shower! Next Post Revlon CEO rips blacks, Jews, hates ‘dirty’ Americans!